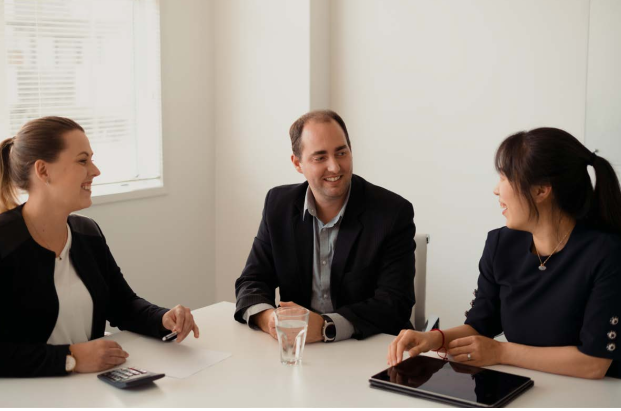 In Good Company provide companies with expert business processes across a range of business disciplines, such as accounting, administration, sales, support and distribution. Being an outsourced partner to a number of growing New Zealand FMCG's, and having traditionally provided their customers with Excel powered reports, In Good Company saw in Power BI an opportunity to add value to customers, by providing business reporting that reaches all departments from sales through to management, in a live, visually engaging format. With Lancom and Power BI, In Good Company has perfect visual insight into data that matters. Instead of scouring over numerous spreadsheets, trying to piece together a picture of current business progression, In Good Company for the first time can provide their customers with an instant look into how their business is performing, allowing for tactical decision making based on what they're presented with. The automated data models combined with the visual elements of Power BI, has not only saved In Good Company time, but also allowed the business to focus on what it does best: providing customers with visibility and clarity to enable smart planning, troubleshooting and decision making. The result? cost reduction, increased profitability and growth. With 30+ years experience taking businesses into a digital world, we've helped numerous industry leaders modernise and optimise for their changing landscape. If you'd be interested in finding out how Lancom and Power BI can take your data from numbers on a spreadsheet into a visually engaging live dashboard, get in touch with us! with Power BI and Lancom.